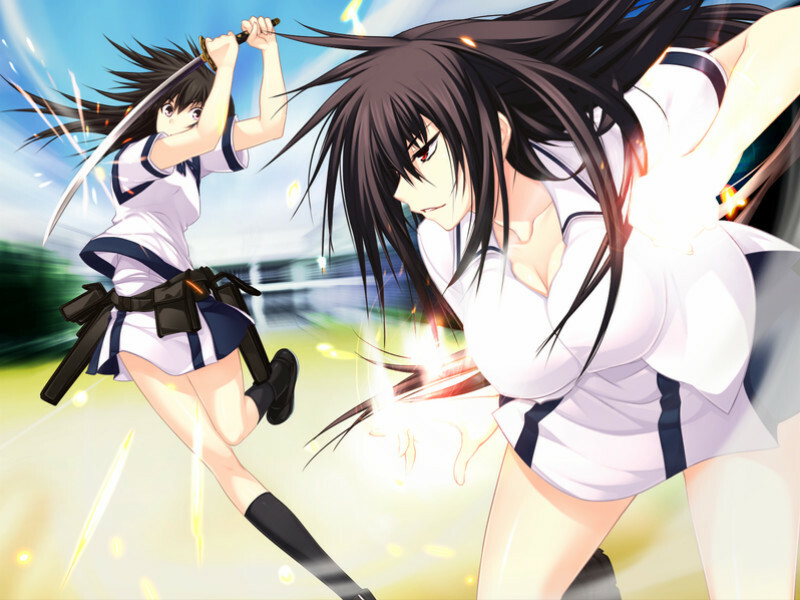 Majikoi is back and better than ever in this sequel to the hit 2009 visual novel. 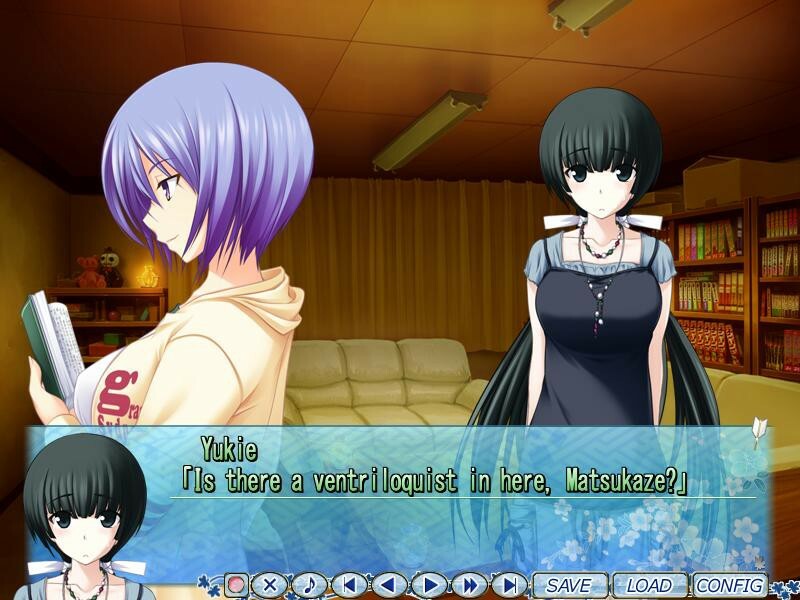 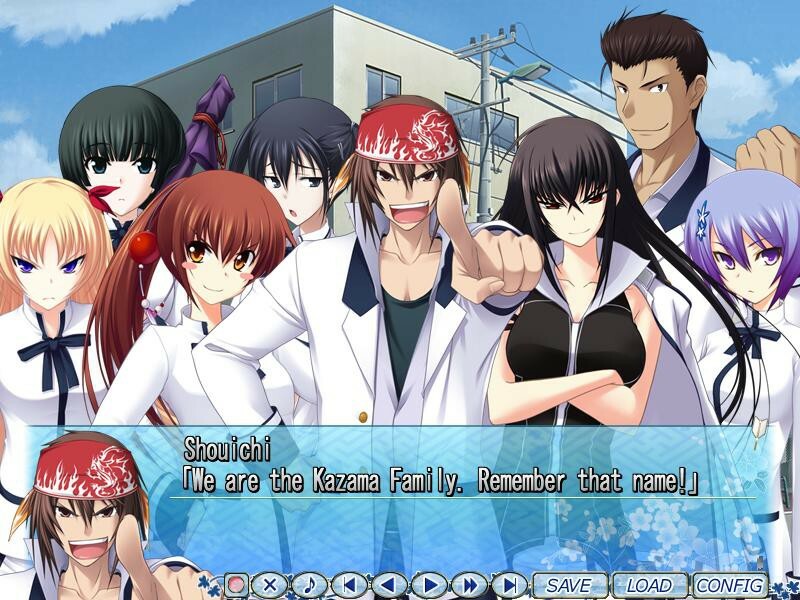 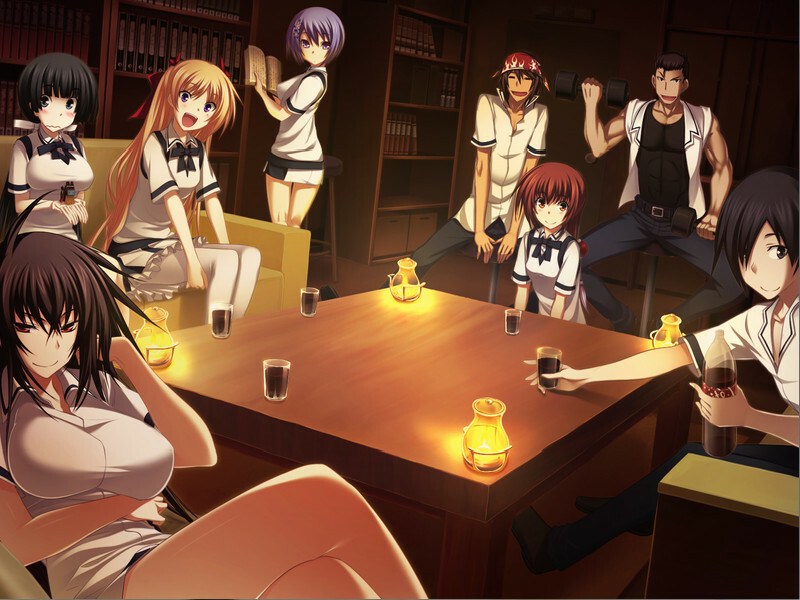 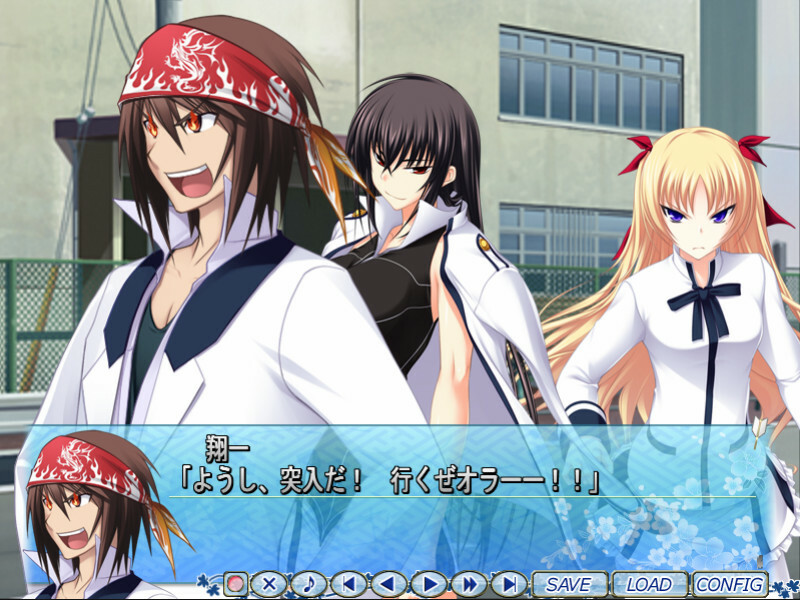 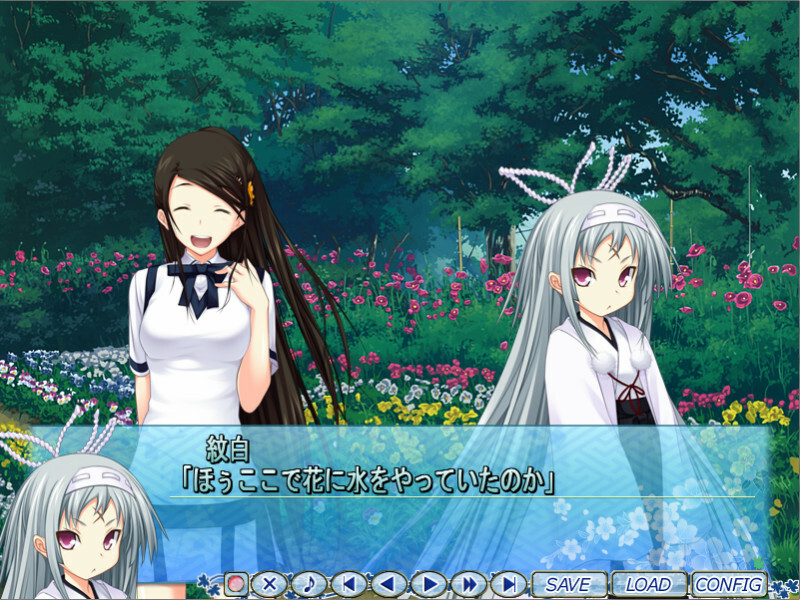 Majikoi S takes place after the events of Majikoi and lets you choose which of Majikoi's many endings to proceed from. 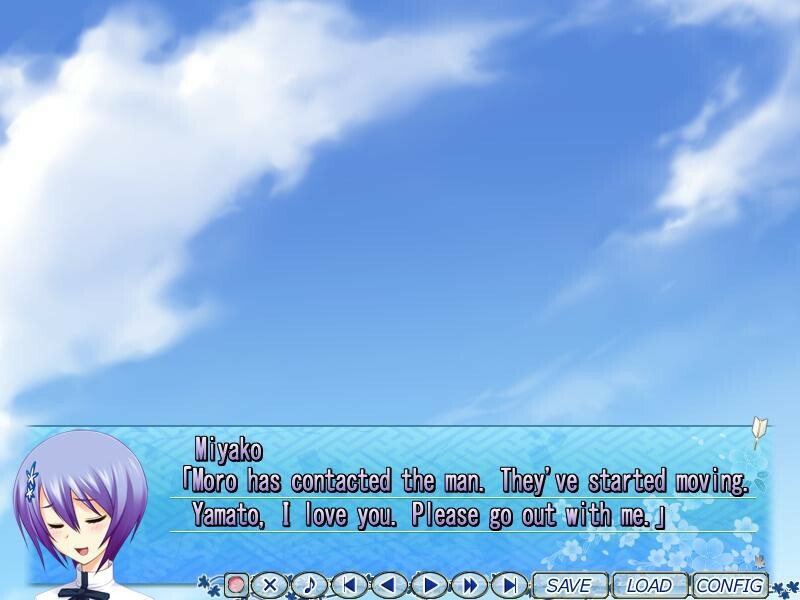 Choose your favorite heroine and enjoy new romantic events with her, or choose to start with no commitment and romance one of 5 new heroines. 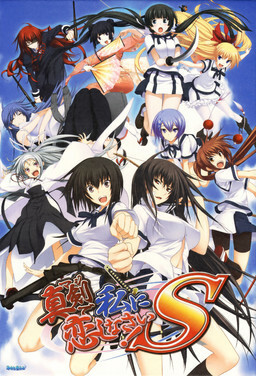 C.G MixMonshiro ED, "Mirai Jigazou"
Misato AkiOP "Mecha Shinken SSS!" 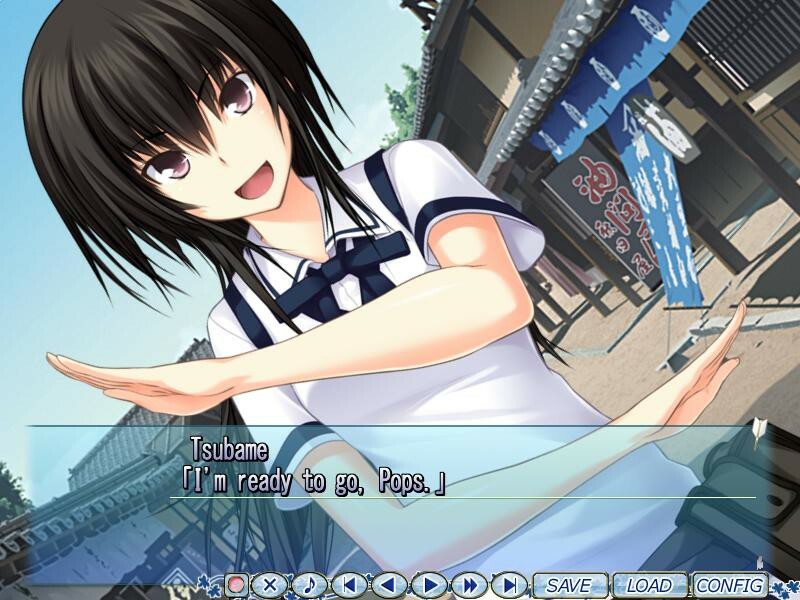 Momoyama IonInsert song "I LOVE Nebaneba~Life"